Our Cool Cake Day Cake Topper is the perfect way to celebrate without revealing your age. 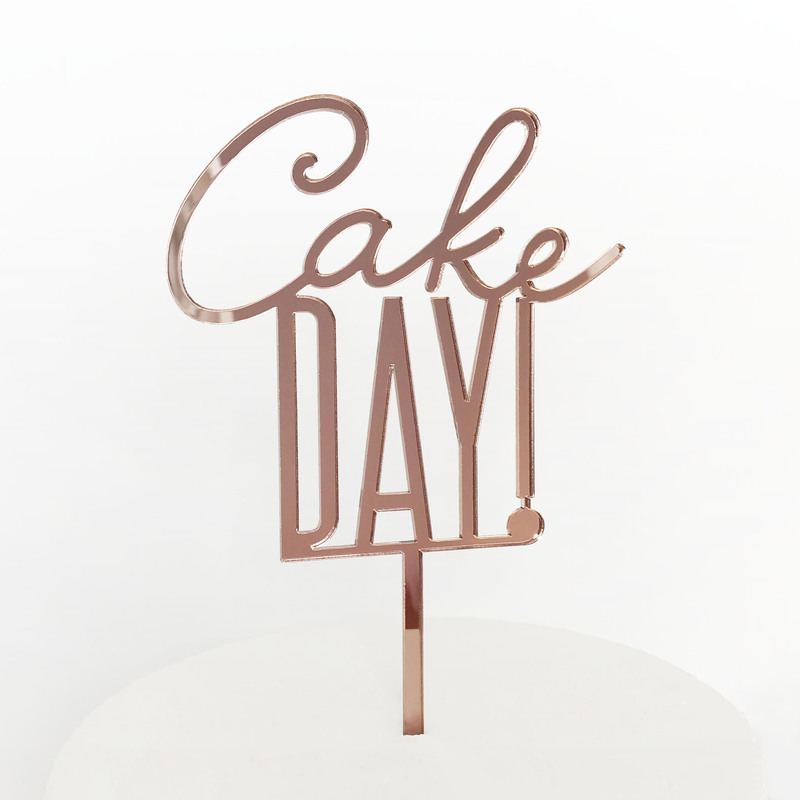 A great topper to add to any cake. 11.9cm wide x 22.4cm high including an 11cm long spike.